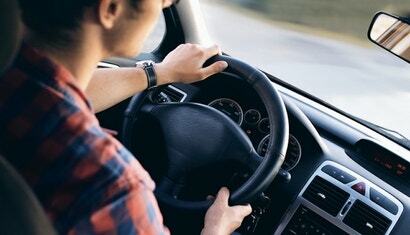 Take a look at video compilations like Dash Cam Owners Australia and you will quickly see many motorists are using dash cams to capture footage of car accidents or unusual events on the road – and it seems to be growing in popularity. Dash cam use has reportedly tripled in Australia over the last three years and we are even starting to see new cars, such as the Citroen C3, launch with built-in dash cams as optional extras, designed to give drivers added peace of mind. You’re on a footpath, and suddenly, a driver in a Tesla hits a parked car. The car smashes the other’s side-view mirror, leaving shards in its wake. Before you have time to process what’s happened, the driver speeds off. Come back here, you filthy rascal! You won’t last long with your electric charge! It's smart to periodically check in on your goals, spending plan or investment portfolio, but you also want to reevaluate your monthly bills and expenses every now and then, too. If you haven't looked for a better car insurance policy for a while, it might be time. We're required to have insurance, but what that insurance covers can vary from company to company, policy to policy, and even person to person. The result is you could think your insurance covers something it doesn't, and this list helps separate fact from fiction. Ask LH: Should I Volunteer My Details If I Witness A Minor Car Accident? 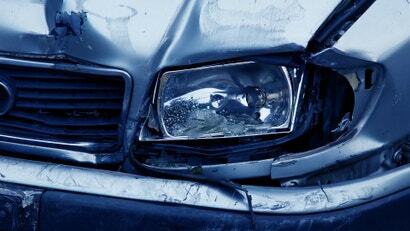 Dear Lifehacker, When witnessing a minor traffic accident, what should I do? Assuming both attendees are calm, should I volunteer my details? 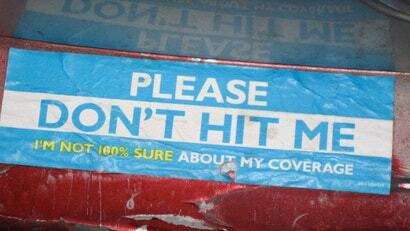 Does an insurer care about witnesses?